1. 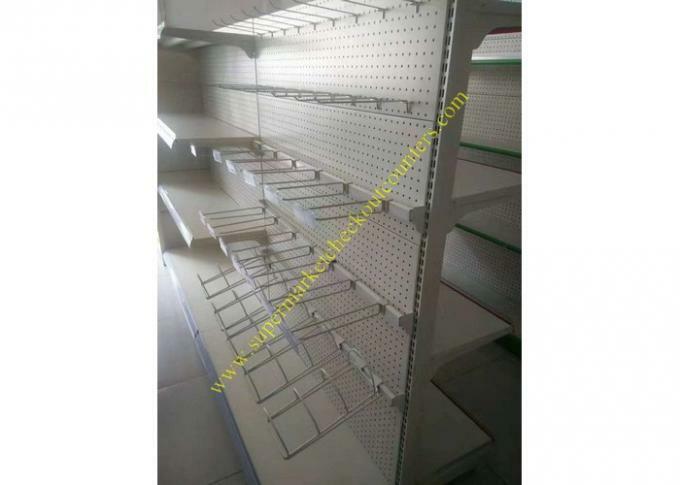 Durable, versatile and economical shelving systems. 2. Fully adjustable shelf heights and lengths. 3. Different heavy duty structure with high quality finish, loading about 40kg~100kg. 4. Freely adding on shelves and adjusting each shelf’s height as you like. 5. Use for anywhere, saving much space for your room. We are specialize in a variety of display stands. incorporates design, development and sales of display products.We treat every customer with reasonable price, reliable quality and sincere service. 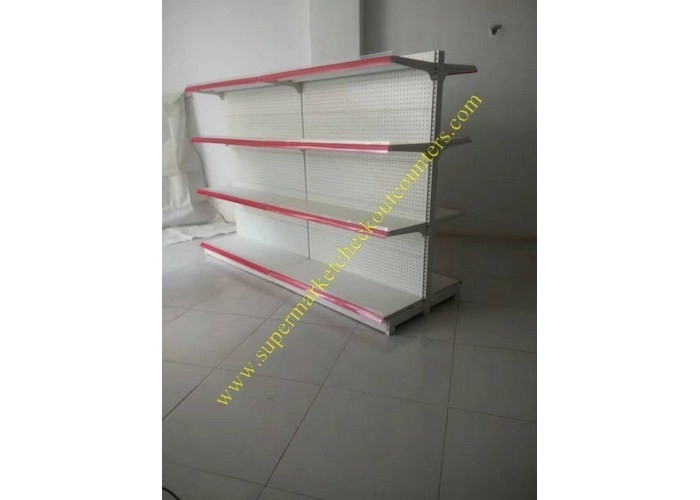 We produce and export high quality supermarket shelving system which have a very high reputation among our customers.